Every year seems to carry a theme, and 2015 was definitely a year of theme parks. From the thrills of roller coasters at Busch Gardens to the secret hideaway playground at Walt Disney World, riding the rails (high and low) at Dollywood and exploring Atlantis and the underworld worlds of SeaWorld. Yes, definitely a theme park year. We used the FAST PASS at Thunder Mountain Railroad at Walt Disney World, in Orlando, Florida to by-pass the crowds. 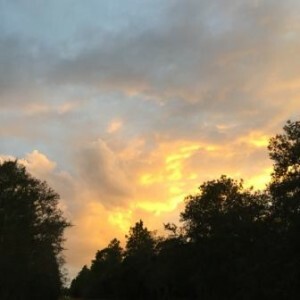 But living in Florida, our fun times tend to revolve around the water, and not just the fish tanks and mega-environments that we saw at the Florida Aquarium in Tampa. My daughter and I accidentally stumbled across some beautiful beaches at Canaveral National Seashore, only because I got lost! But some of the best adventures are the unplanned ones. Another mishap occurred on the Withlacoochee River- when our engine conked out and we ended up stranded on the Withlacoochee River! We found this beach by accident. 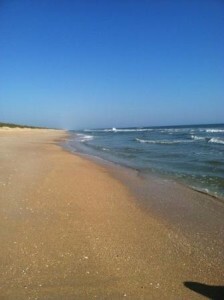 I got lost and took a wrong turn in New Smyrna! A year of major milestones: as we celebrated our state’s oldest city 450th birthday! Woohoo! And while on the lookout for ghosts during our St. Augustine stay, actually found one! 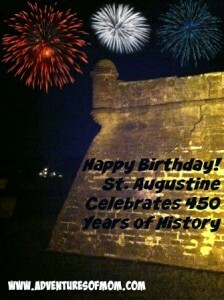 Our birthday card to the 450-year-old city of St. Augustine. Isn’t she a timeless beauty? 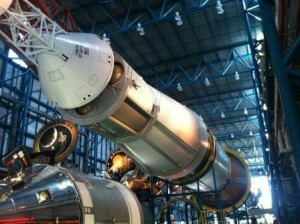 We explored our Mars options at Kennedy Space Center– though I confess, I won’t be applying for their astronaut job. Seriously, how far would YOU go for an adventure? I prefer to keep my feet earthbound- at least in this atmosphere! As there are so many wonderful places I have yet to stumble upon- like that waterfall in the Smoky Mountains. 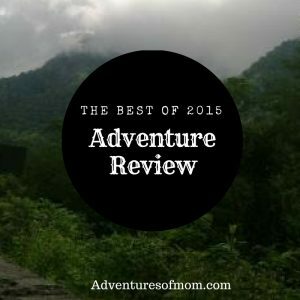 This had been our first time hiking the trails in the Great Smoky Mountains National Park. It was incredible! Night times found us down in the valley in Pigeon Forge, checking out their off-parkway thrills, like the Smoky Mountain Alpine Coaster. The mornings found us eating pancakes in Gatlinburg- there is a heck of a lot of pancake houses in that area! 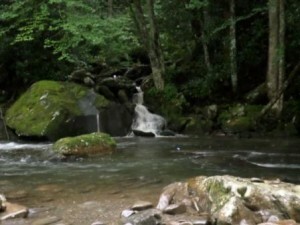 Hidden gems are found in the Great Smoky Mountain National Park. The creek by Little River Road, Townsend entrance. 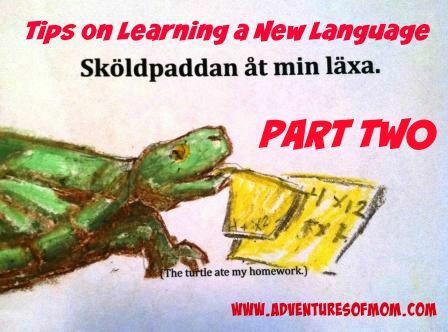 This year was filled with education, from learning Swedish to teaching kids how to cook, a spot of art appreciation and some digital detoxing. 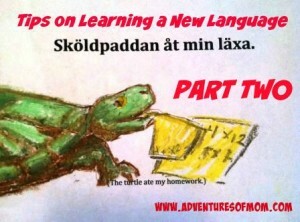 This year I also began Flashback Fridays- a look back on some cool and some rather harrowing Adventures of Mom. This was the year I also got ill and had to refocus on health and fast, introducing the Sunset Hike into the evening. Even now I get psyched over a good sunset- because it is proof that I am alive and the earth is wondrous! Enjoying a sunset hike. Health and happiness for life! This was also the year that I managed to check two items off that life list: swimming at Christmas and snorkeling over an ice-cold spring. 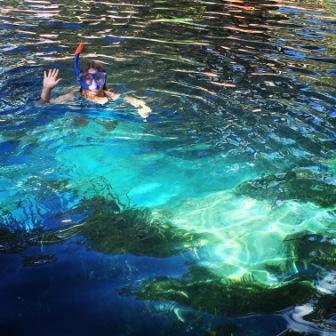 We snorkeled two, in fact, on an incredible Girls Day Out in the wild (stories to come in the new year). IT WAS SO AWESOME! One of the girls summed it up afterward with: “I didn’t realize life could be so much fun!” Yes, it can! Have an awesome adventure-filled New Year! 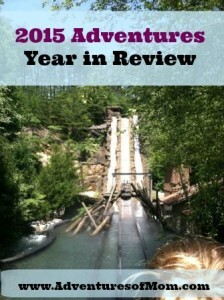 If you like reading Years in Review, check out last years: we were on a State Park theme!